Downton, Shropshire. 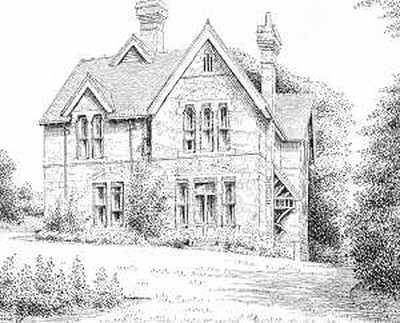 The Old Vicarage. (drawn 1965) The original of this drawing is missing.